It's nearing the end of New York Fashion Week and the trends are starting to emerge. Among them, there seems to be an affinity for androgynous dressing and oversized proportions à la Annie Hall, the classic Woody Allen film starring Diane Keaton as the titular character. 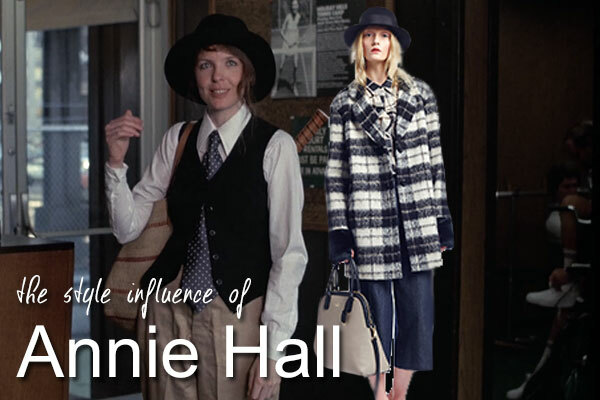 To tell you the truth, I haven't actually seen Annie Hall (it's on my Netflix queue, though!) but I think that's a testament to how iconic Keaton's character is that I can recognize the style of the character in the runway shows of Thakoon and DKNY. What's trending at NYFW? Loose-fitted suits of tweed and pinstripe, larger-than-life proportions, wide-leg culottes, and round hats, to name a few of the trends that would have delighted Annie. 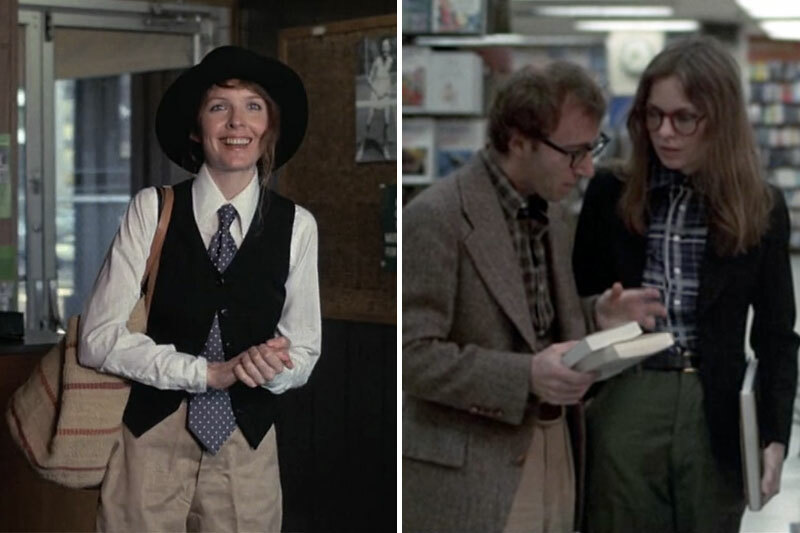 While I haven't seen a straight-up tie and sweater vest outfit combination that blatantly references the film's fashionable lead, there's no doubt that the style of Annie Hall echoes throughout fashion week. And what does that mean, really, for fall trends? The fall 2015 girl is loose and casual, less feminine and prim than her spring version, but by no means is she going to not dress sharply. She's more muted, embracing neutrals and earthy tones, and she's more interested in unique tailoring than she is in showing off her skin or her curves. She means business, but she's not afraid to have fun. 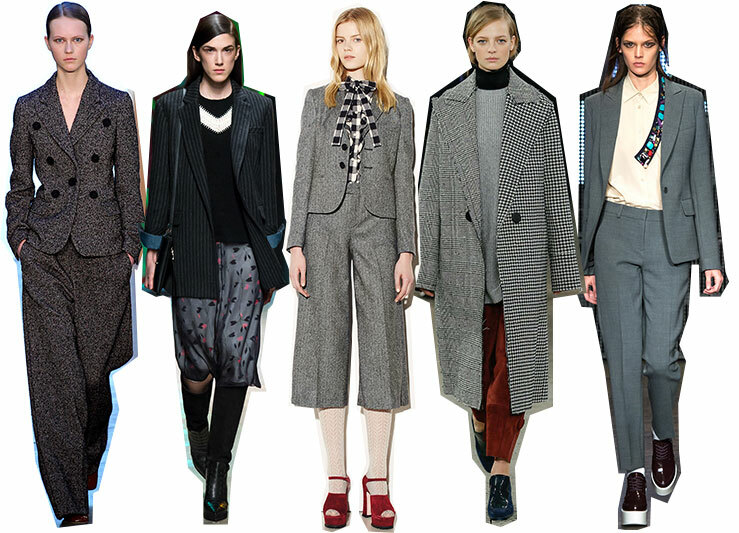 Are you a fan of the Annie Hall-inspired looks?